The Persian and the Turkish cultures have had close to 800 years of cultural interactions. Music has played a vital role in these interactions. 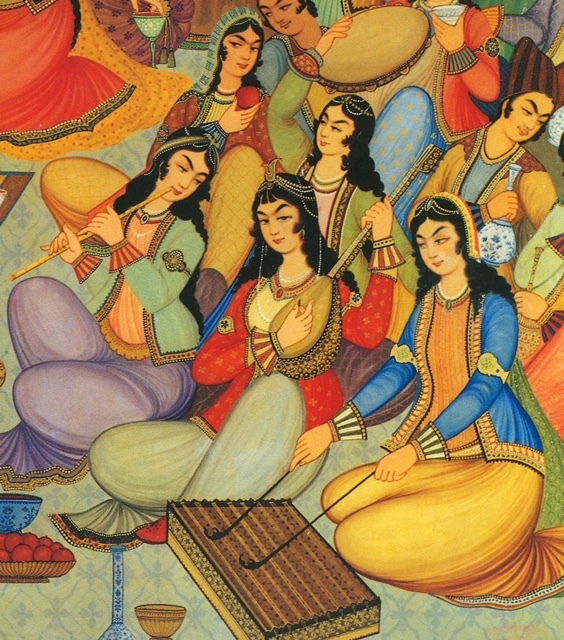 During the Turkish Ottoman and the Persian Safavi empires, court musicians would move from the Safavi courts to the Ottoman courts and vice versa. Some of the modes and rhythmic cycles of Persian music of the 15th to the 18th century have been preserved in the Turkish traditional music. 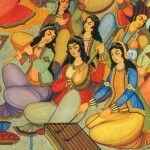 As a result, there has been a strong connection between the Persian and the Turkish music traditions for the past 800 years. The word Segâh is a Persian word that means “the third degree”. More specifically, the third degree of a mode. A mode called Segâh, which emphasizes the third degree of the mode, is shared both in Persian as well as in Turkish music. In calling a festival of Persian and Turkish music “the Segâh Festival”, we are attempting to bring the shared musical as well as the cultural history of the two civilizations to the foreground. Piano Music of Iranian and Turkish Composers.